Major brands rely on our depth of expertise in trade shows. We offer architectural exhibit booth photography, event photography, and event video production services—with specialties like drone filming, construction time-lapse photography, and capturing consumer engagement. 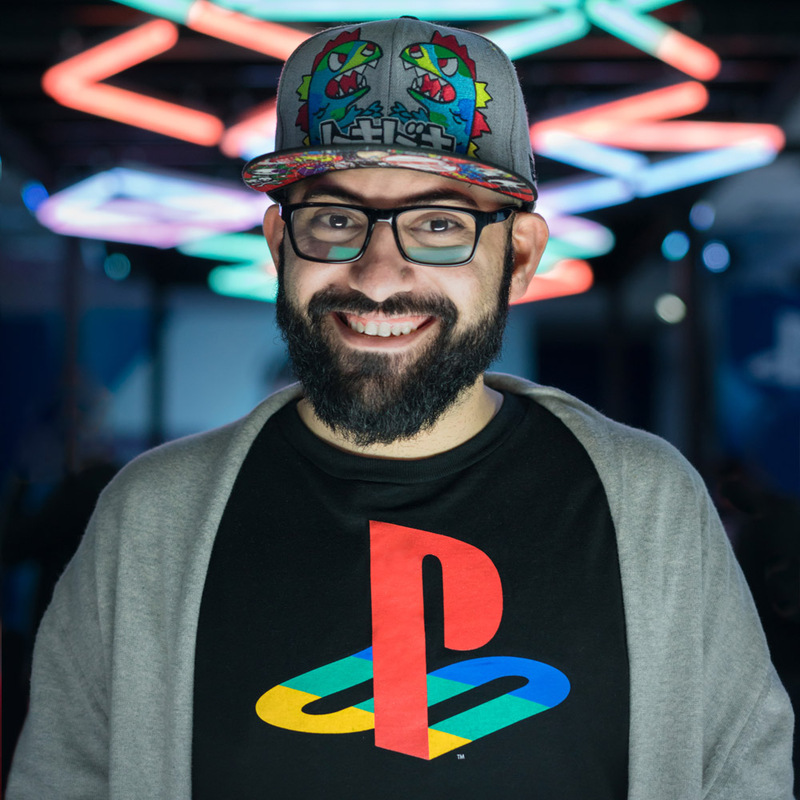 For the past nine years we have been the exclusive photography team for Sony PlayStation at trade show events like E3 and PlayStation Experience. We have also supported Sony’s brand through a variety of special projects.